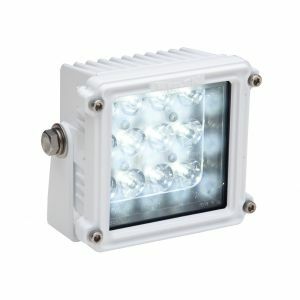 911 Custom excels in providing top-quality products and we take pride in being one of the best suppliers of police lights and LED emergency light bars online that you can buy. 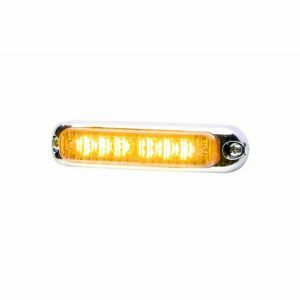 It doesn’t matter if you are shopping online for your own vehicle or looking for LED police lights for the entire fleet, you can find it all at 911 Custom! 911 Custom provides exceptional support with a staff that is focused on customer satisfaction. 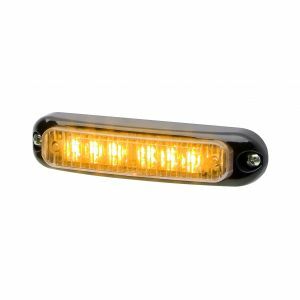 At our online store, we offer emergency vehicle warning lights for sale to fulfill your wants that range from police LED lights, LED flashers, LED beacon light bars, police sirens and more LED light bars. 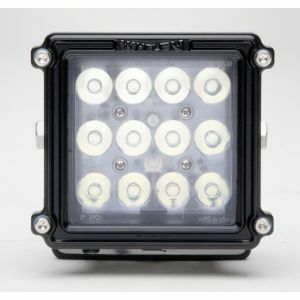 Once you purchase any kind of vehicle emergency lights, you will receive helpful customer service as we know the importance of durable products that ensure your trust. 911 Custom also specializes in vehicle equipment online which includes products like rooftop mounting platforms, computer docks, consoles, gun racks and door panels. Some of these items are solely for the use of law enforcement agencies and 911 Custom has had a history of providing top-quality vehicle equipment to police and law enforcement agencies. In addition, we also provide concealable body armor, and other tactical accessories for tough situations. If you need further assistance for buying vehicle equipment for your police fleet online, then you can get in touch with our customer support. 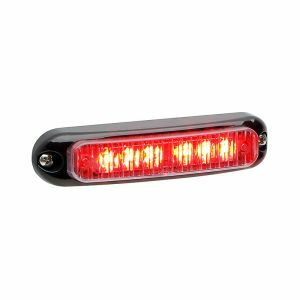 We understand the crucial importance of LED warning lights for safety, which is why we provide a variety of warning lights with customized features that can be integrated into any vehicle setup. 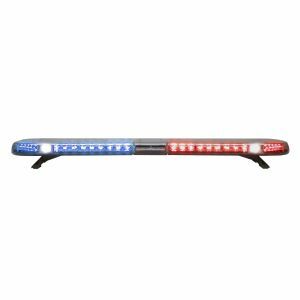 In-vehicle equipment, we also have amber emergency lights, whelen justice lightbar and siren amplifiers for any emergency situation. 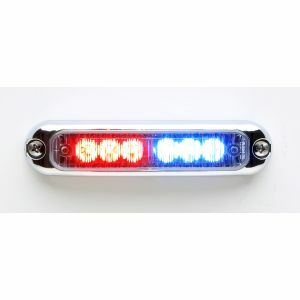 At 911 Custom, we sell different vehicle equipment like LED light bar mounts for your vehicle or truck. Moreover, we are also proud to be the official vendor for Acari products and sell their famous product Acari Rooftop Mounting platform. 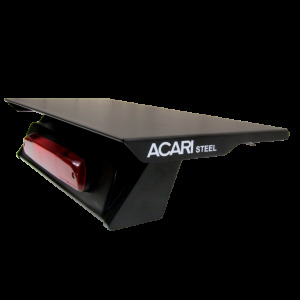 This Acari rooftop mount is a drill-free technology that does not leave a scratch on your vehicle. The product comes with a 1-year warranty and is perfect for mounting on your car or truck without the risk of rust, drill holes, exposed wires or scratches. Moreover, the rooftop mount can easily be removed as well while leaving your car or truck in its original state. This Acari drill-free rooftop mount can be used to mount warning lights, GPS and other vehicle accessories by using truck's third brake light opening. This feature makes it a quick installation as the vehicle's headliner stays intact as well. However, one restriction is the weight as you cannot have any vehicle accessory on the mounting platform that weighs more than 30 pounds.